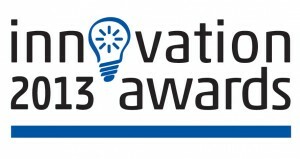 Technology Innovation Awards 2013 – Entries Invited NOW! You are here: Home / News / Blog / Technology Innovation Awards 2013 – Entries Invited NOW! April 15th 2013, Mountain View, California. Innovation Awards 2013 celebrates organizations and individuals leading the world by innovation and performance in the networking and telecommunications sector. An independent panel – including leading IT industry gurus and senior figures from the foremost international technology press and industry analyst organizations – will judge the awards, which will be presented at Ethernet’s 40th Birthday Party in the Charity Gala Dinner on May 22nd 2013 at the Computer History Museum, Mountain View, CA, USA. All proceeds from the entry fees & charity auction will be donated to the Science, Technology, Engineering and Math (STEM) education project. The deadline for entry is 30th April 2013 and entry is open to any suppliers of technology products and services launched over the past 18 months up to and including May 22, 2013. The nominal fee for award submissions will be donated to STEM Education. Award details and entry forms are available from www.NetEvents.org. There are seven award categories for organisations, plus one individual “Ethernet Idol” award that requires no entry fee. Carrier Ethernet Business Services – for the most innovative new business service to enterprise clients within the past 18 months. Telecoms Product – for ”best in class” infrastructure equipment and innovative solutions to Service Providers’ current challenges. Enterprise Wireless Solutions – for the most innovative solution to managing the BYOD challenge. Cloud/Datacenter Solution – for the most innovative Cloud/Datacenter solution, providing major business benefits. Security Solution – for the most innovative contribution to countering the latest threats, including organised crime and government-sanctioned hacking and cyber attacks. SDN Solution – for the most innovative SDN or OpenFlow solution. Hottest ‘NEW’ Networking Company – not for a company that meets specific criteria, but rather one that surprises the judges with something truly fresh and original. But it had better be useful as well as clever! 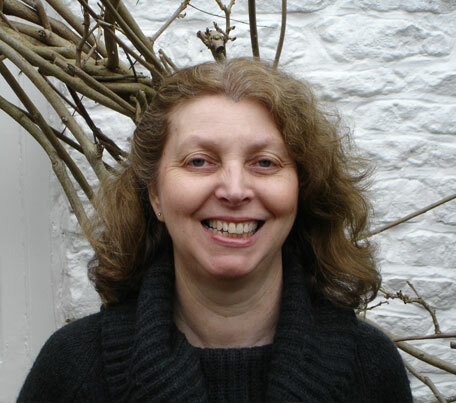 You are also invited to nominate an ‘Ethernet Idol’ – someone who has successfully picked up the mantle from the original Ethernet inventors and contributed most to the on-going Innovation of Ethernet over the past 15 years. Earlier on May 22nd, PARC is organizing a conference program about innovation, focused on 40 years of Ethernet Innovation. The following day international press and analysts are invited to a series of briefings with leading network industry players on the current state of the industry. Click here for full details of the events and program.